I have been working with out-of-school time across the country for over 15 years now, and these tips are based on practices that I have seen work. Most of them are built on things that I have seen and learned from the field. Take a look! You might already be doing some of them or this may be a new way of looking at how you work with kids. I hope you enjoy. 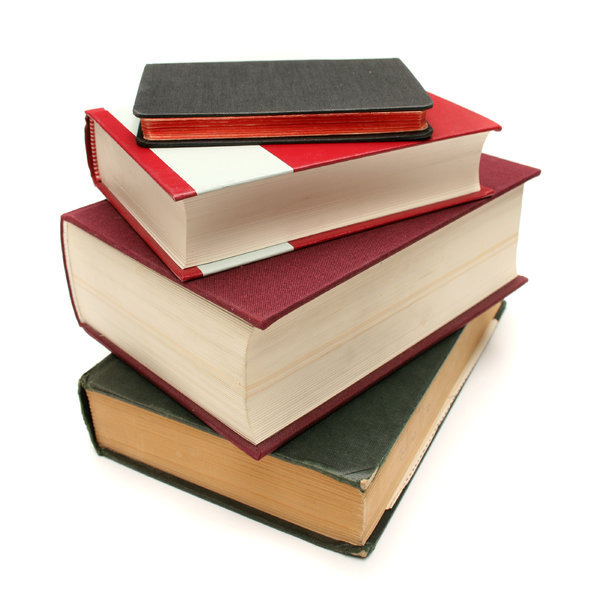 The Finance Project's LEARNING TO READ: A Guide to Federal Funding for Grade-Level Reading Proficiency is a first of its kind. 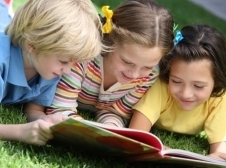 This guide helps state and local officials, leaders of community-based and national organizations, school leaders, and private investors find funding to strengthen and sustain grade-level reading programs and services for children from birth through third grade. It identifies more than 100 federal funding sources that can be used to address the root causes of failing to read, to help fund remediation strategies, and to build cohesive infrastructure and systems necessary to effectively train and guide professionals. 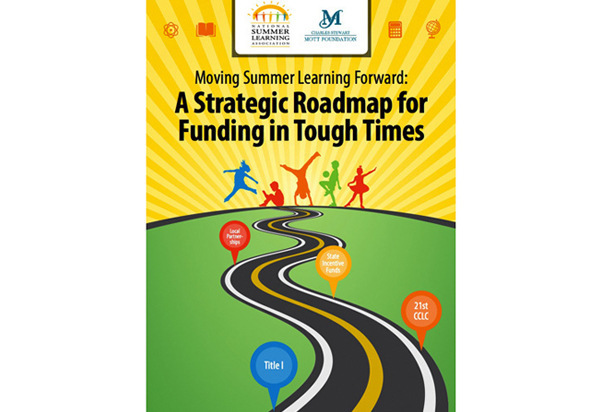 While summer learning is an emerging strategy for education reform, uncertainty over how to pay for it, especially in an environment of tough budget choices, has been a barrier for school districts and community partners alike. 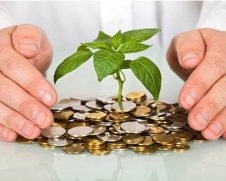 But for those who know where to look and devise creative strategies to combine funding streams for summer learning, there is also substantial opportunity. In the United States today, more than a third of kids are overweight or obese. On any given day, up to 20% of American children do not consume any fruits, and up to 30% do not consume any vegetables. Two in three do not get enough daily physical activity. At the same time, nearly 15 million school-aged kids are on their own after school. 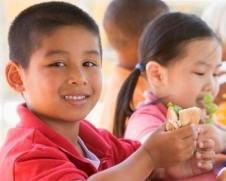 Fortunately, it has been recently announced that two of the nation’s largest providers of low-cost or free out-of-school time activities have committed to create healthier environments for five million kids in their programs. The Wallace Foundation and the National Center on Time & Learning (NCTL) has teamed together to provide a resource dedicated to examining afterschool programs and how they can be financed. Financing Expanding Learning Time in Schools: A Look at Five District Expanded-Time Schools offers brief case studies of five different models for funding an expanded school day in district schools. By examining the funding sources, challenges and opportunities associated with each model, the report provides some preliminary answers to the question of how schools and districts are paying for expanded learning time. High-quality afterschool programs, which provide rich opportunities for growth, learning and fun, reach only a small percentage of children and teens today. Hear national experts discuss what cities can do to close this gap and boost quality and participation in dynamic out-of-school-time programs brought to you by The Wallace Foundation. 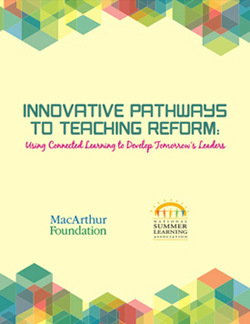 With generous support from the John D. and Catherine T. MacArthur Foundation, the National Summer Learning Association (NSLA) piloted a teaching fellowship program, Summer Pathways for Innovation, that paired teachers with local summer learning programs in New York City and Chicago during the summers of 2012 and 2013. The National Recreation and Park Association (NRPA) has recently announced the availability of grant funds to support children’s health through park and recreation out-of-school time programs. Grants are for a one-year period and are expected to range from $25,000 to $35,000 with additional nutrition literacy materials provided - valued at $10,000. The Learning in Afterschool & Summer Project (LIA) is an effort by afterschool advocates and leaders to unify the field of afterschool and focus the movement on promoting young people’s learning. This means offering opportunities not found at home or in school and applying our most recent knowledge on learning to our afterschool practices. One of the resources they have recently provided is a video describing the five learning principles that are key to promoting young people's learning. 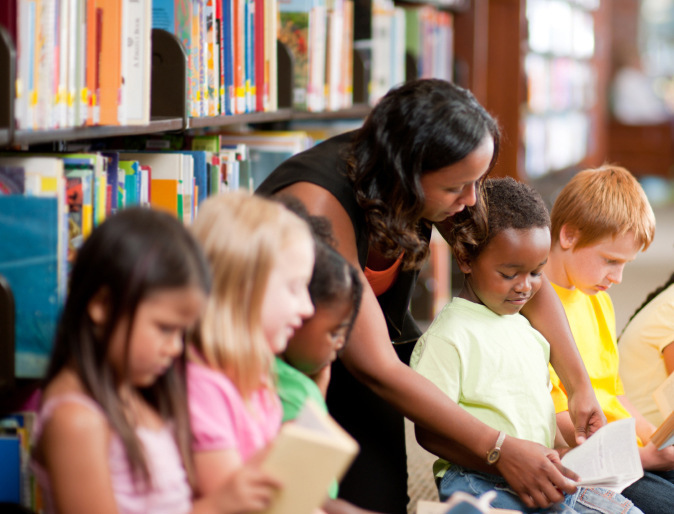 Libraries provide a lifeline for teens, their families and communities across the nation by providing a safe and supervised space for adolescents to engage in creative, educational activities with caring adults and mentors. But a variety of significant developments point to a need for libraries to change in order to successfully meet the needs of today’s teens.